Huntington Beach has got it going on! Not only is Huntington Beach named the Best California Beach by USA Today, but is also named The Best Orange County Beach by OC Register. Huntington Beach’s shoreline stretches for 10 uninterrupted miles of wide opened sandy beaches making it a paradise for families, couples, dogs, and surfers. Where perfect waves are born, Surf City USA attracts professional surfers and World Surf League contests. Our endless summer weather offers both relaxation and outdoor activities year-round. 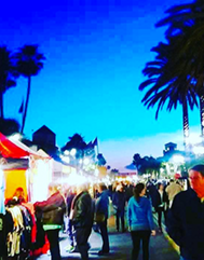 Some visitors favorites include: volleyball courts, bonfire pits, concerts and movies on the sand, and of course the iconic Huntington Beach Pier spanning 1,850 feet in length. Our pier sits in the heart of Huntington Beach and allows visitors and locals alike to experience the the breathtaking views amidst the sounds of crashing waves and the ocean breeze. We are a beach that creates memories and holds a special place in the hearts of both our locals and visitors. 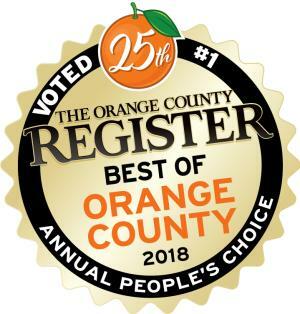 We are Surf City USA, The Best Orange County Beach.